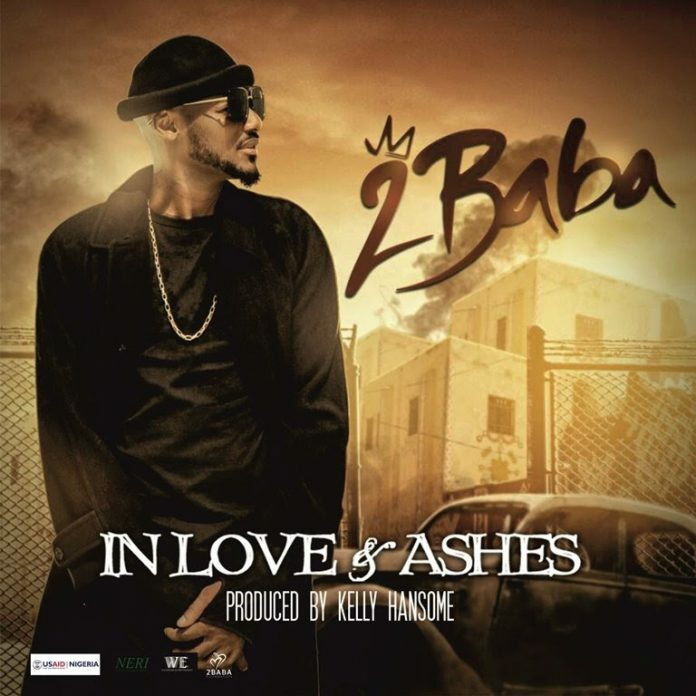 As expected of a music maestro, 2Baba delivers a soul-stirring track with thought-provoking lyrics, a perfect soundtrack for the moving tale that’s ‘In Love And Ashes’. 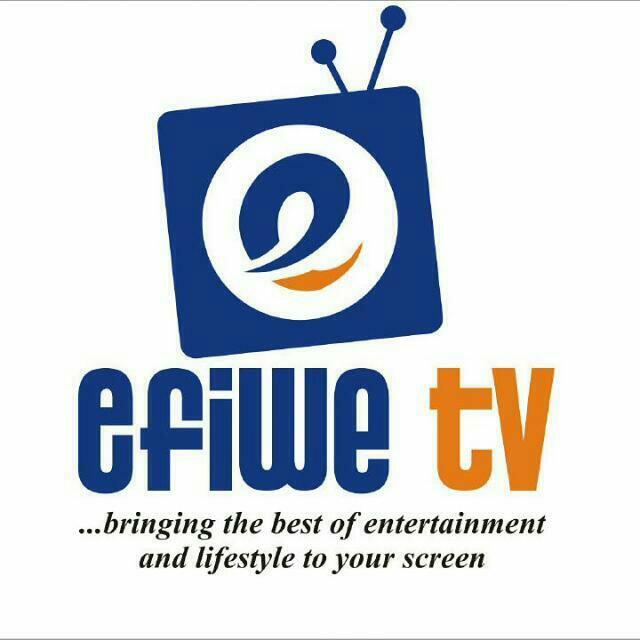 Written by Innocent Idibia, Kelechi Orji and Efe Omorogbe and produced by Kelly Hansome, the song promotes the message of tolerance, unity and peace among all Nigerians in particular and all of humanity in general. The accompanying music video for the soundtrack shot by award-winning video director Unlimited L.A will be launched at the series premiere which takes place on March 28 at the Agip Recital Hall of MUSON Centre. “In Love and Ashes” is a compelling 8-part drama series about loss, regret, forgiveness, hope and the human spirit’s incredible capacity for healing.